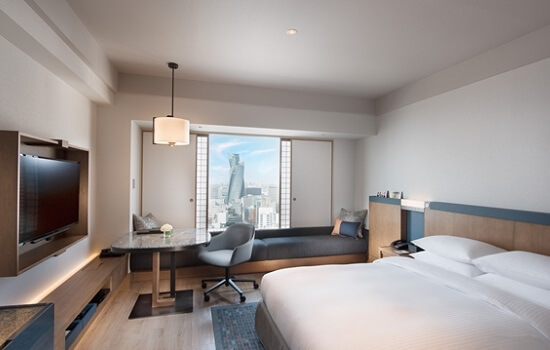 Following a complete renovation in March 2016, the Hilton Nagoya is a modern and stylish 4-star hotel which is located on Fushimi Street, Nagoya’s central shopping, entertainment and business area. 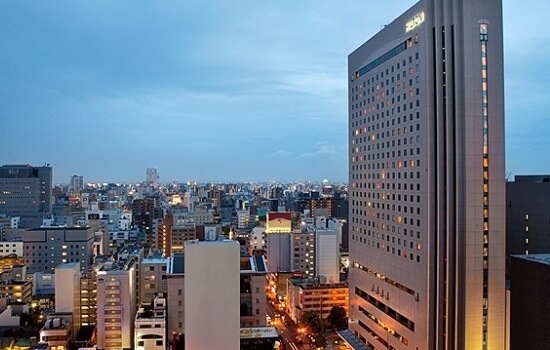 Guests can also take advantage of the complementary shuttle to and from Nagoya Station. The Hilton offers a range of excellent dining options. Japanese delicacies are served up at Genji or enjoy Cantonese cuisine at Dynasty, with its feng shui-inspired interior. 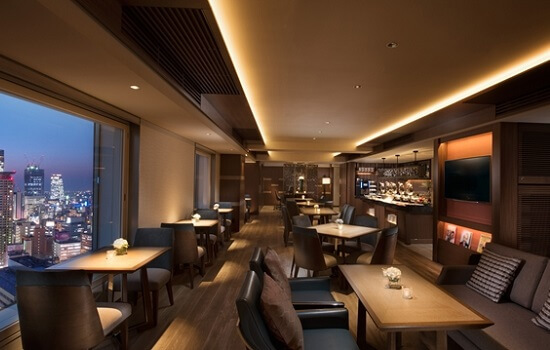 There is also the Terrace Brasserie and The Gallery, both of which offer lighter snacks and drinks throughout the day. Leisure facilities at the Hilton include a 15m indoor pool, fitness center, spa & massage room, whirlpool and Japanese style baths. Transfer time to/from Suzuka Circuit takes approx. 1 hour 15mins by car.